Interesting article in the Wall Street Journal about the author of the soon to be released novel, The Relic Master. 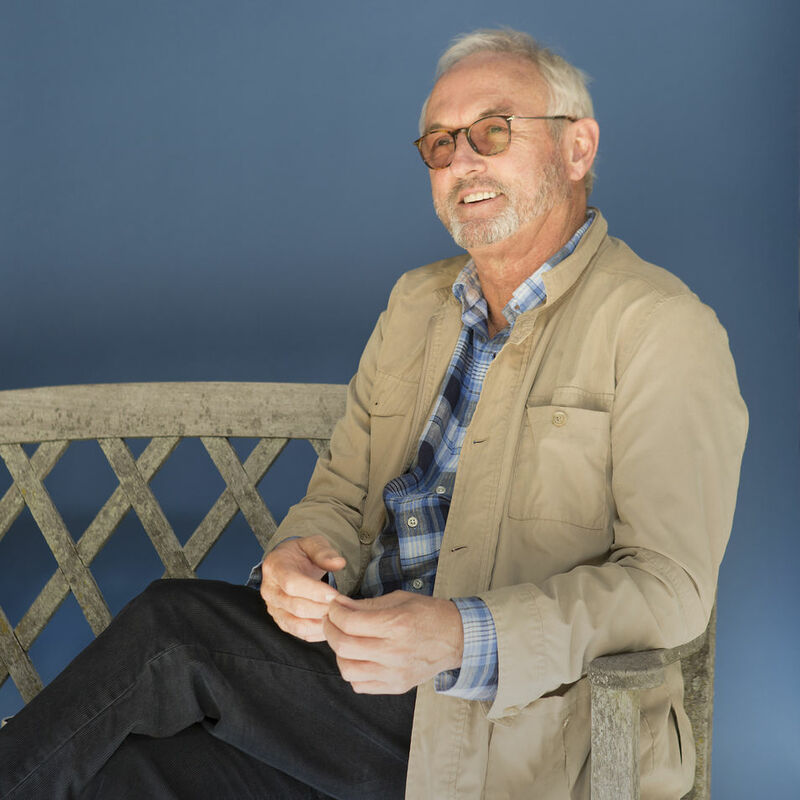 Some years ago, Christopher Buckley was writing an article on people’s infatuation with lists when he stumbled on something unexpected. His research yielded not just online “listicles” about embarrassing celebrity moments but a reference to a very different sort of list: a catalog of the 19,013 holy relics that belonged to Frederick of Saxony, who ruled from 1483 to 1525. It became the basis for his new novel, “The Relic Master,” out next month. Mr. Buckley, 63, is best known for his satirical Washington novels such as “Thank You for Smoking” (1994) and “The White House Mess” (1986), as well as for “Losing Mum and Pup” (2009), his memoir about his parents, Patricia and William F. Buckley Jr., the conservative writer and impresario. For much of his career, he also wrote political commentary for publications such as National Review, the magazine his father founded. But in recent years Mr. Buckley has focused more on straight fiction. “The trouble with trying political satire anymore is American politics have reached the point of being self-satirized,” he says with a smile.” Satire is “everywhere, especially on TV, and is being brilliantly done.” So he thought he ought to do something different. 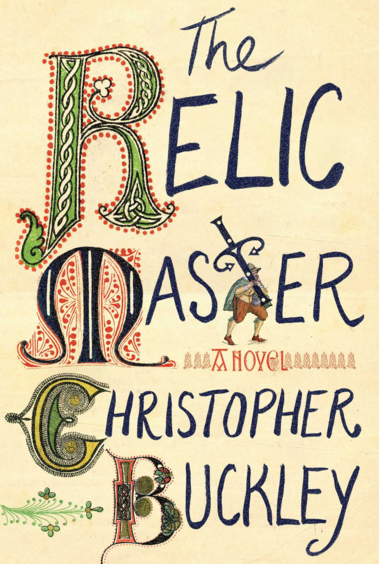 Set in the early 16th century, during the papacy of Leo X, “The Relic Master” tells the story of a scheme to forge the Shroud of Turin. 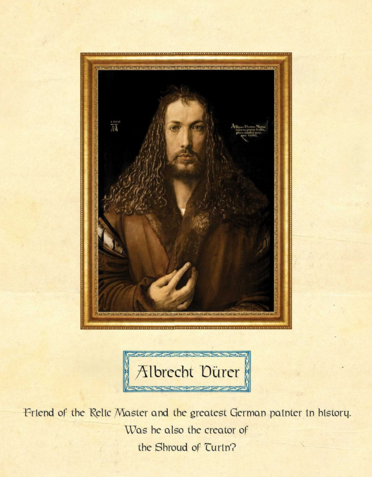 Mr. Buckley’s characters include historical figures such as the painter Albrecht Dürer, the Duke of Urbino and Frederick of Saxony. I’ve mentioned William F. Buckley, the father on occasion in this blog, perhaps most significantly in a posting directed at Colin Berry, On arrogance and second hand literary wisdom. Note: The color photograph, above, is inline linked, meaning it is directly displayed from the Wall Street Journal website without copying it. It is by Peter Ross. "Might be pitched Hollywood-style as The Princess Bride meets Ocean’s XIII." I thought you might want to see the back cover ahead of seeing it in a bookstore. 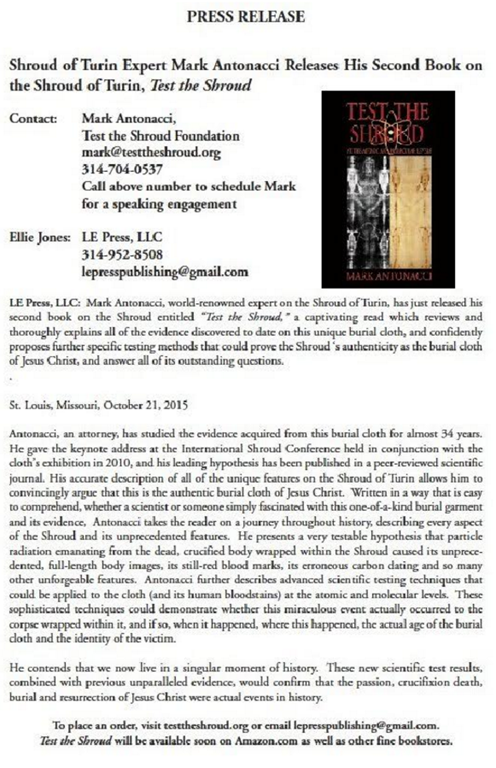 Mark Antonacci just sent me a press release for his newest book, Test the Shroud. A copy is included below. He contends that we live in a singular moment of history. These new scientific test results combined with previous unparalled (sic) evidence would prove that the passion, crucifixion, death, burial and resurrection of Jesus Christ were actual events in history. Giulio Fanti, Associate Professor of Mechanical and Thermal Measurement, University of Padua, Italy – This book gives a wide overview of the Shroud of Turin furnishing many interesting details of the most important relic of Christianity, both from the scientific and historical points of view, while reporting results from studies of many scholars. 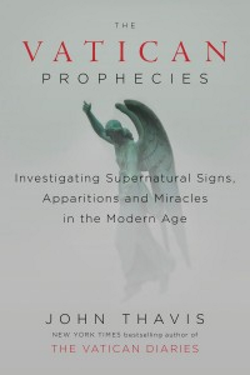 After clarifying why the body image is not scientifically explainable, nor technically repeoducible (sic), Antonacci furnishes an hypothesis how it could have been formed, based on particle radiation capable, according to him, of explaining both the image we see on the relic and the C-14 enrichment that produced a medieval date during the 1988 radiocarbon dating. 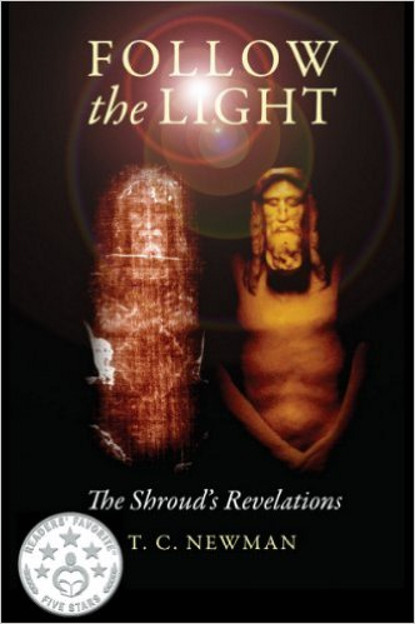 Joe Marino, Theologin (sic), Sindinologist (sic) – Test the Shroud is a gold mine of information on the controversial Shroud of Turin. Antonacci has followed up his 2000 book, The Resurrection of the Shroud, with another scholarly work that is also written with the non-scholar in mind. Heavily footnoted and lavishly illustrated, Antonacci, with the detailed eyes of an attorney, covers all aspects of the study of the Shroud, including history, theology and science. 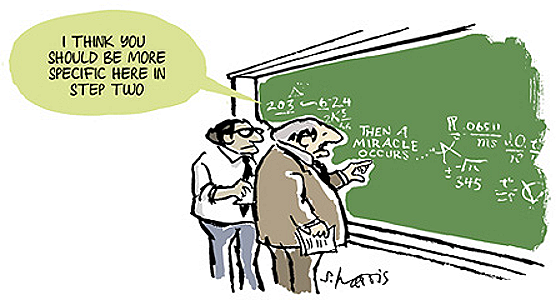 The author is petitioning the Vatican to allow new scientific examinations that will test all the latest hypotheses regarding image-formation and problems with C-14 dating. this man was the historical Jesus Christ. Note: I normally don’t do sics. It is snarky and besides I make such mistakes all the time in this blog. But this was too much. I got carried away. Google tells me, in 0.24 seconds, that unparalleled is used 36,800,000 times on the world wide web. Even so, unparalled, the incorrect spelling, is used 408,000 times. And Edgar Allan Poe misspelled the word in a book title, so they say. So I can forgive unparalled. But who can forgive Sindinologist? Mark sent the press release as an inline, scrunched down, fuzzy image file of an otherwise normal page. I can’t find a better copy anywhere on the Internet, even on Mark’s Test the Shroud website. I didn’t want to delay getting it to you, so I trimmed the page margins and put it below.